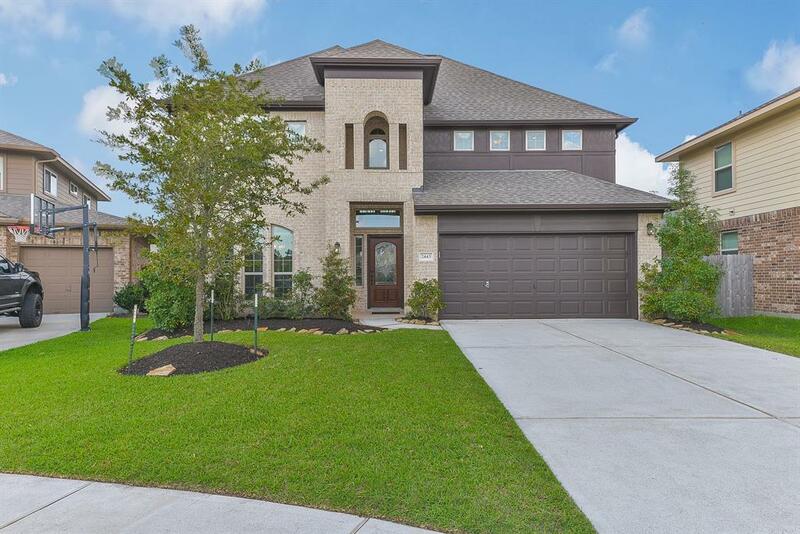 Come see this stunning Taylor Morrison home in the heart of Mar Bella! 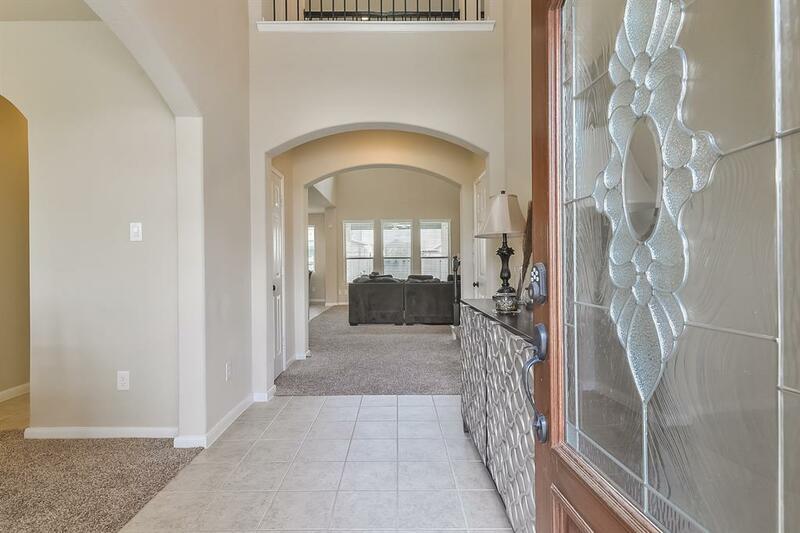 Completed less than four years ago, this two-story charmer is one you don't want to miss! 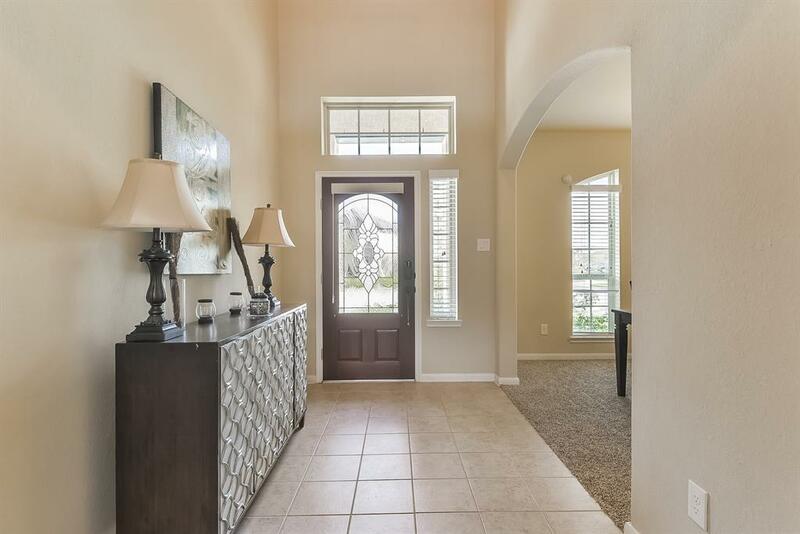 This home features high ceilings, lots of natural light, beautiful finishings, and an abundance of common areas between the spacious living room and over sized upstairs game room. 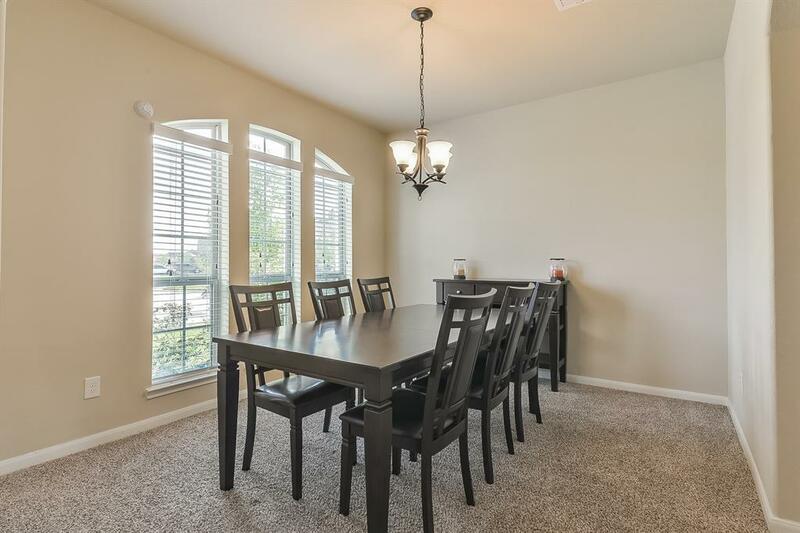 With granite countertops, like-new all stainless steel appliances, an oversized breakfast nook, AND formal dining, this home is perfect for you and your family - not the mention the large backyard with covered patio. The builder warranty on this home is still valid! Schedule your private showing today! !